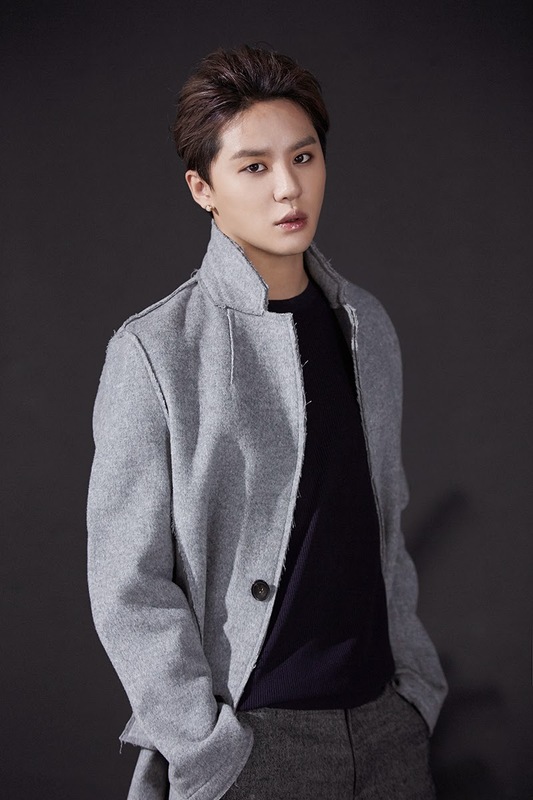 JYJ's Kim Junsu will sing the main theme song of MBC's upcoming drama 'Mr. Back'. According to C-Jes entertainment, the singer will release the drama's OST 'Loved you for a time' on October 5. The song that has a sorrowful melody, is about a man who feels love for the first time. It is expected that Kim Junsu, who showed off his outstanding singing skills through OSTs of various dramas such as 'Innocent man' and 'Empress Ki', will take over Korean online music charts. Meanwhile, the drama 'Mr. Back' will be aired from November 5.